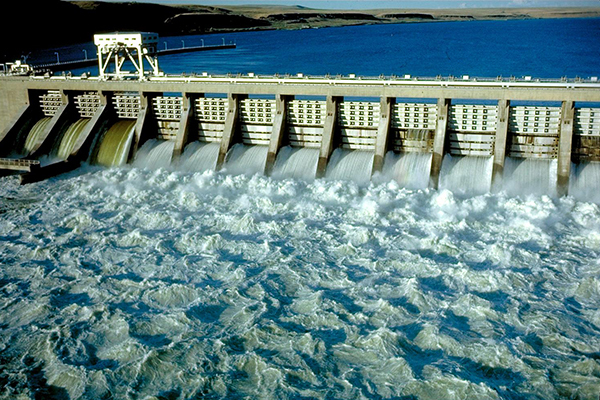 Hydropower uses the energy from moving water to power machines or generate electricity. Used for over two thousand years in water mills, today hydropower is more commonly associated with electricity generation. Hydropower has been used to generate electricity since the late 19th century, and remains the largest source of renewable energy worldwide.